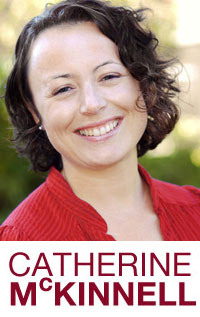 Newcastle North MP, Catherine McKinnell, is joining over 500 other MPs across the country to plant trees in their local area as part of the Queen’s Commonwealth Canopy (QCC), a network of global tree planting and forest conservation initiatives established to mark the Queen’s lifetime of service to the Commonwealth. 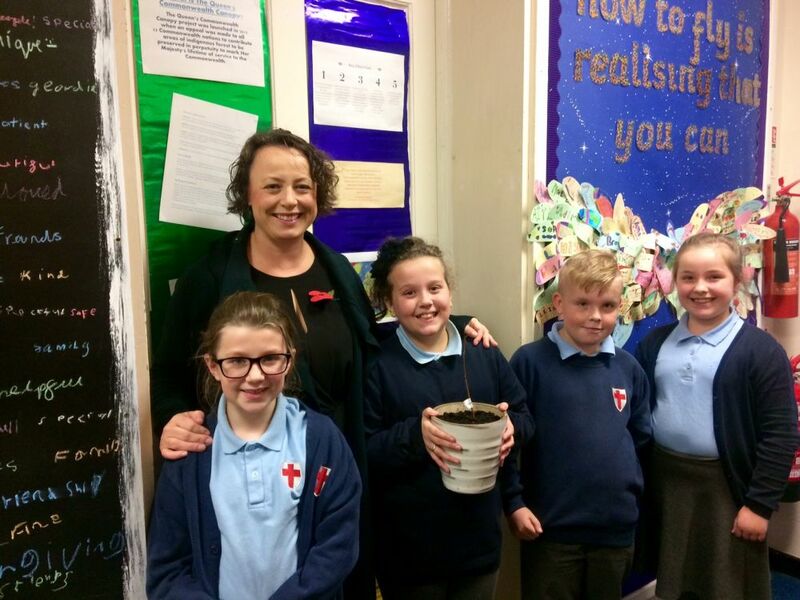 All MPs taking part in the QCC project have recently received five saplings – two silver birch, two rowan and a hazel – to be planted at a location of their choice in their constituency. 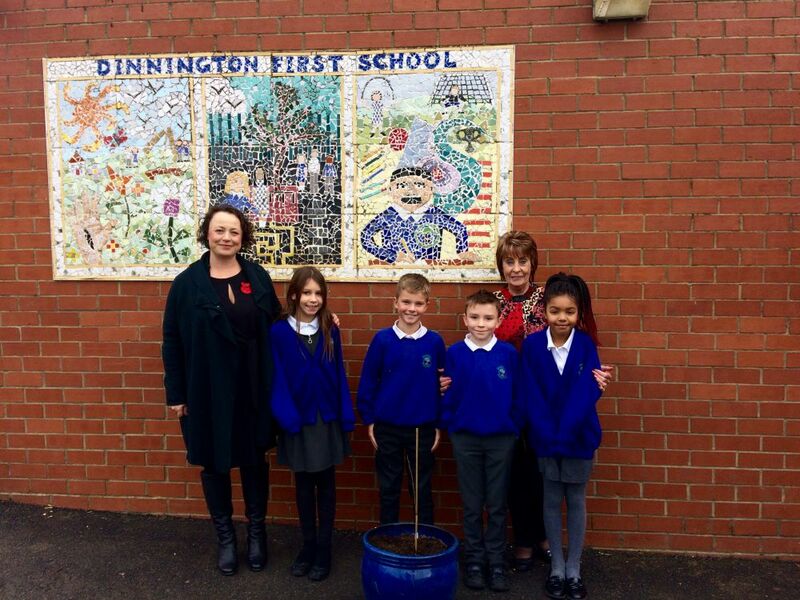 Catherine invited every school in Newcastle North to enter a draw to receive one of the trees to be planted in their grounds, with the successful recipients being Dinnington First School, Cheviot Primary in Newbiggin Hall, St George’s RC Primary in Lemington, Westerhope Primary and Walbottle Campus. 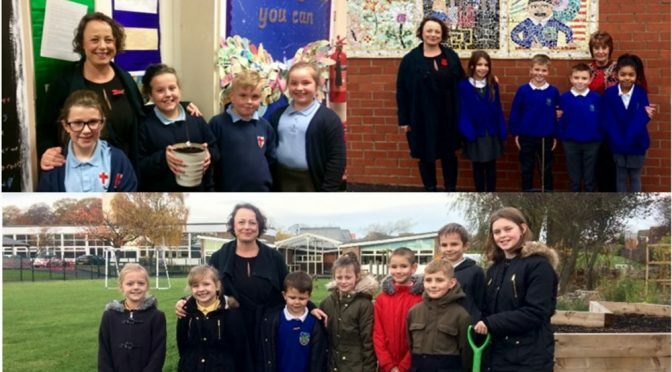 Today (8th November), Catherine visited several of these schools to discuss the Queen’s Commonwealth Canopy project with local pupils and to see where they have chosen to plant their sapling. 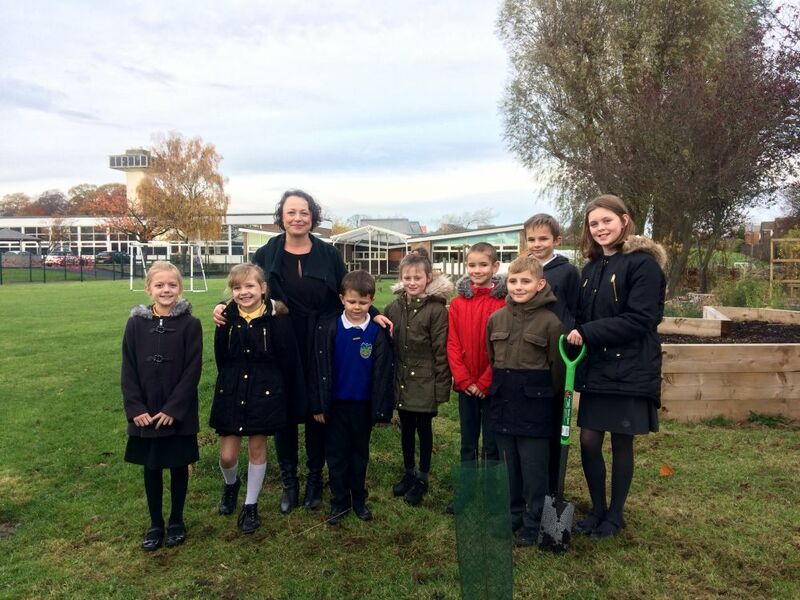 The QCC trees have been donated to all MPs to plant in their local areas thanks to a partnership between the Woodland Trust, Sainsbury’s and ITV, which in April screened a landmark documentary, The Queen’s Green Planet, featuring the Queen in conversation with Sir David Attenborough about this ambitious legacy project which brings together her deeply held commitment to the Commonwealth and her little-known love of trees. In support of the programme the Woodland Trust provided 50,000 trees for ITV viewers, and via Frank Field MP, who conceived the QCC initiative, also offered a special commemorative pack to every Member of Parliament in the UK. ‘Trees are such a vital part of our natural environment, and play a hugely important role in people’s health and wellbeing. 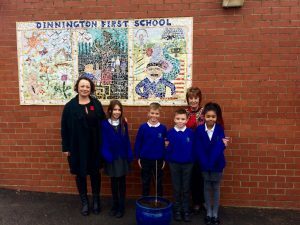 ‘I couldn’t think of a better place for Newcastle North’s QCC saplings to be planted than in local schools, as it’s essential that all children have access to nature, and develop respect for the environment from an early age. ‘As the Woodland Trust’s largest corporate partner, we’re committed to raising awareness of the importance of the UK’s woods and trees, and contributing to their conservation.